Today’s guest author is B B Shepherd and we’re featuring her YA novel Bronze (The Glister Journals) later this week. The first feature is her interview, so let’s meet her! When I don’t have to be out in it, I love to be able to watch it out a window, curling up with a favorite book and cup of tea, maybe some Romantic era music on in the background. I’d probably be cuddling with my cat, Buu, too. I would love to go back to Regency England. It’s my favorite historical period. I’d like to explore the countryside as well as London and take lots of notes for a future novel. Can I take a camera as well? I thought this would be an easy one until I really thought about it, and I could have gone in a completely different direction, but here goes: Jane Austen, Neil Gaiman, Amanda Palmer, David Bowie, C S Lewis, J K Rowling, Claude Debussy, Gabriel Faure, Pierre-August Renoir, Albert Einstein, Robert Downey Jr. and Ellen DeGeneres. And my closest friends, of course. I think that would make for a pretty interesting and entertaining party. Can you imagine Jane Austen and Amanda Palmer in conversation? LOL. I’m not sure if it’s a superpower, but I’d like to fly. I used to have dreams of flying all the time when I was growing up, which is very strange—I’m terrified of heights! Horsemeat. It would be like eating a human being to me. The same goes for dog or cat. I am working almost exclusively on the second Glister Journals novel, but I’m constantly adding to notes on the last two books in the series and write ideas for other projects when I get them. My next, after the series is finished, will be a historical romance. It is a thrill every time I find out someone likes Bronze, especially if they write a review expressing their thoughts on it. To have others “get” it, on any level, is extremely satisfying. When they like the characters I’ve created, it’s as if they like me too. Because of that I’ve made some very special friends and I hope I get to actually meet them one day! That’s a really tough one, but my favorite world is still Narnia. Oddly, I don’t remember ever wanting to be anything in particular when I was little. At thirteen I had decided I wanted to be an animal conservationist in Africa. I kind of lost interest in future plans through my middle teen years—my attention became pretty equally divided between music, books, horses, and boys! Aside from Writing: Come back later this week to check out an exciting excerpt from the opening pages of Bronze and remember to enter the MASSIVE book giveaway here on the blog, where you could win books by all our featured authors! 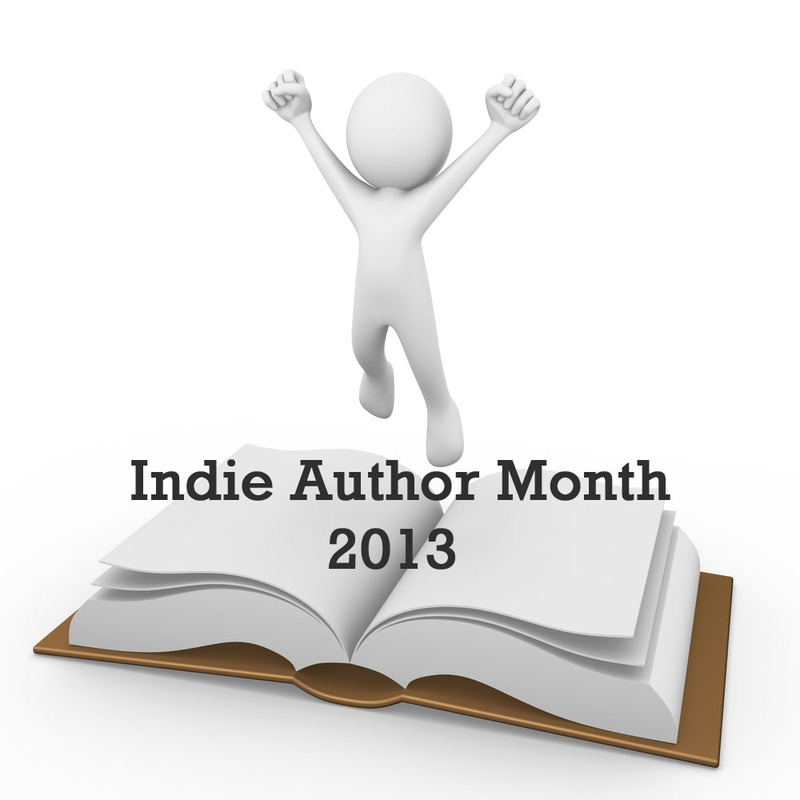 This entry was posted in Guest Posts, May 2013 - Indie Author Month and tagged b b shepherd, bronze, guest feature, indie author event, indie authors, indie books, interview, the glister journals. Bookmark the permalink.